THC House is a friendly place where patients can medicate in a secure and community centred environment. It is possible to catch up with fellow patients over coffee or even watch a movie. 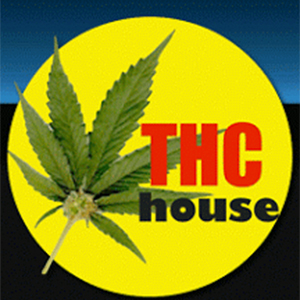 THC House provide detailed information regarding potency and strains of marijuana. They also provide education to enable patients to cultivate their own cannabis.